The plan was to show a short video presentation on the state of the Diablo 4 project right after the Diablo Immortal unveil, but Blizzard feared that fans would be disappointed even more. 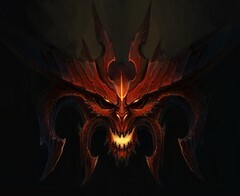 Diablo 4 is said to have been in development for 4 years, still the project has changed direction a few times and the current state is not entirely clear either. Blizzard officially denied these rumors, saying that "we don't comment on rumors or speculation, but we can say that we didn’t pull any announcements from BlizzCon this year or have plans for other announcements. Blizzard co-founder Allen Adham admitted that a video about a full-scale Diablo project was made, but it is still unclear if it depicts Diablo 4 or if it was meant to be presented at BlizzCon. Diablo Immortal might just be one of the biggest screw-ups in the history of gaming and does not need any further presentation. Fans of the Diablo franchise are not pleased, to say the least, and it looks like games like Path of Exile and Lost Ark have almost the entire ARPG market to themselves now. Everybody was waiting for a Diablo 4 reveal, or at least some info on the state of the project, but Blizzard decided to surprise everyone with a mobile game. However, it looks like things were not supposed to unfold this way at all. According to Kotaku editor Jason Schreier, Diablo 4 was originally scheduled to be announced after the Diablo Immortal presentation, but the developers gave up on this plan as soon as they heard the fan reactions. 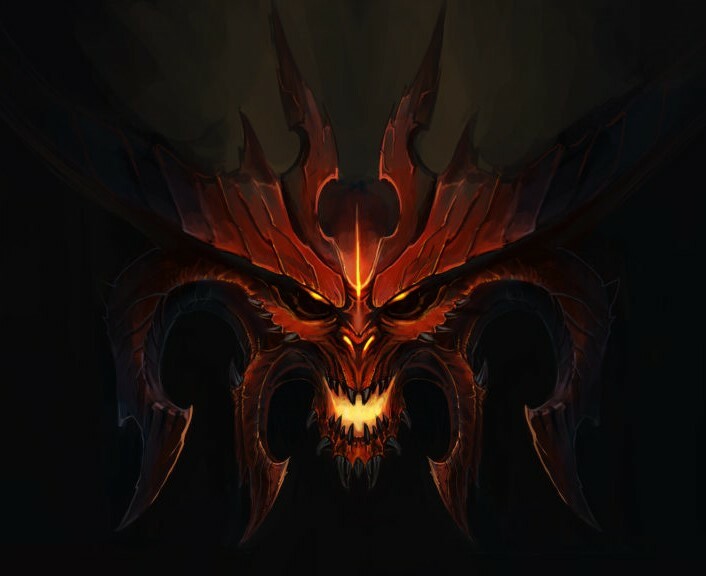 Apparently, Diablo 4 has been in development for four years now, but the project has had quite a rough time as higher-ups at Blizzard decided to scratch plans a few times and also changed at least two directors in the process. The team behind Diablo 4 is still on the fence about the final direction of the game and so it was decided that the Diablo 4 announcement would be postponed for a later date. This could suggest that the dev team does not want to disappoint the fans and present a half-baked product that might not even be launched as initially advertised. The announcement of the Diablo Immortal mobile title might have been a bad move, but it feels like not revealing anything about Diablo 4 is the real mistake in retrospect. At least Blizzard should have let the fans know in an official manner that Diablo 4 is in the works and teased it with some fancy CGI… that’s all it took to regain the confidence of the fans.